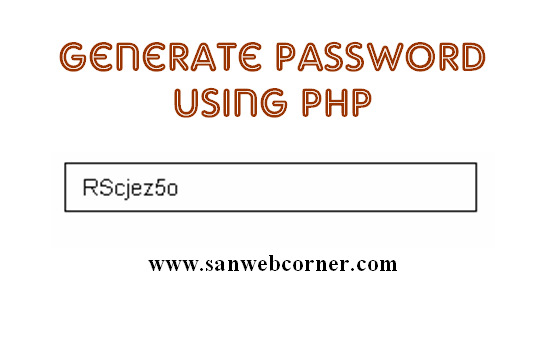 This is one of the simple and useful concept, Concept is How to Generate the random password using php. You can give the password suggestion to the user through the text box. You can generate the password with the combination of the lowerletter and uppercase and numbers, special characters with number of letters. 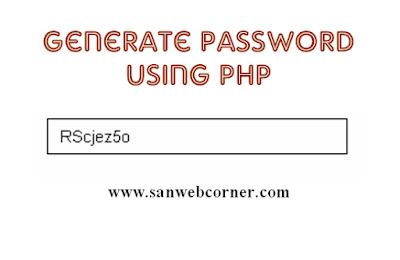 You can able to generate the week and strong passwords through this php concept. This is very simple also very useful to the user. I provided the full code and demo page you can refresh and see the random password generation using the below example. Below have a php code and the live demo. I hope this post is very useful.